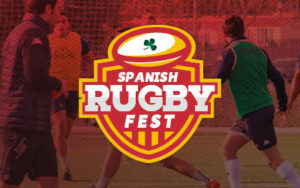 If you want your team to enjoy tournament rugby in Ireland then Limerick Rugby Fest is perfect for you! Held in the superb facilities of Old Crescent RFC in Limerick, your team will experience fast paced rugby action in comfortable surroundings. 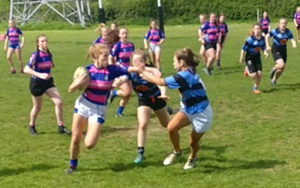 With competition grades for both boys and girls teams ranging from U11 up to U16 , there is rugby for everyone. Each team will be guaranteed a minimum of 4 matches during the tournament and also lunch packs are included for every team. Download Fact Sheet. 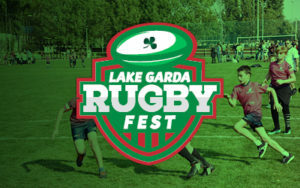 After a highly successful launch the Limerick Rugby Fest aims to incorporate international teams from across Europe, making this a staple of the mini and junior rugby calendar. Limerick is easily accessible via Shannon’s International Airport with flights available from all over the UK & Europe to bring travelling teams to participate in Limerick Rugby Fest. 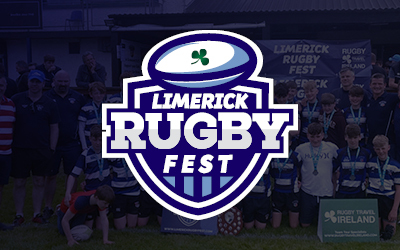 We will organise a full tour for international teams wishing to attend Limerick Rugby Fest which can include flights, accommodation, tournament entry, transfers and activities, just get in touch and we will build your team tour to Ireland! Local hotel accommodation can be made available for teams travelling from outside of Ireland. Request a quote based on your group size from our team. We negotiate the best deals for your team and allow you to enjoy your trip without the hassle of contacting hotels in other countries. 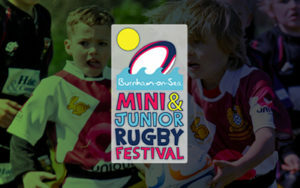 The rugby festival facilities are excellent with three full size dedicated rugby pitches and also two minis pitches.